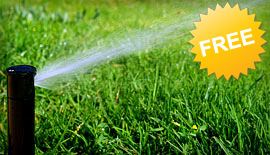 Twenty-seven years of lawn maintenance experience in Dallas Texas. 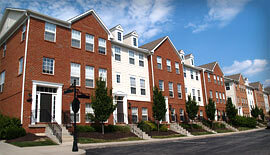 Contact us for a free quote on commercial property projects or on-going maintenance. As a residential customer you can expect the same service date and the same crew, unless weather does not permit. We understand that your business’s landscaping tends to be the first impression your potential clients get when visiting your property. 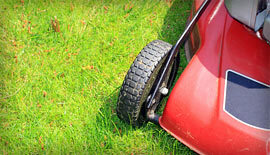 Experience Lawn Care offers the attention to detail that business relies on. Contact us today for a free project or on-going maintenance quote for your commercial property.